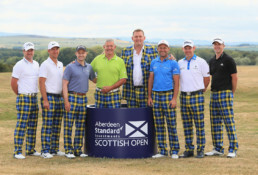 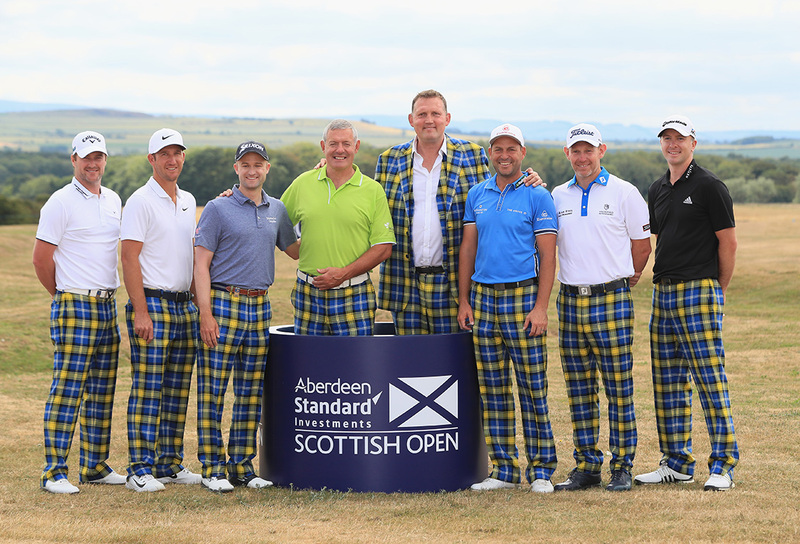 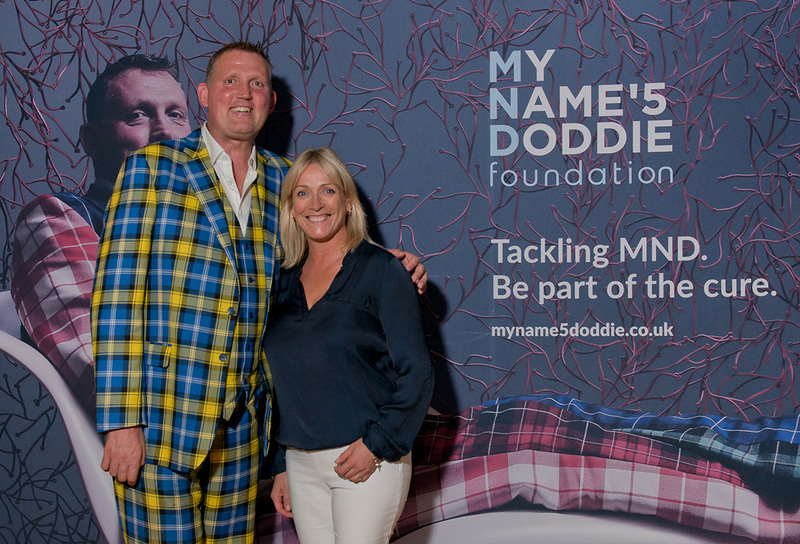 Doddie Weir is one of rugby’s most recognisable personalities. 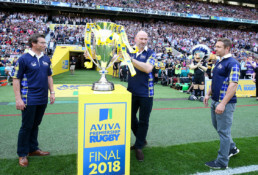 He earned 61 caps for Scotland, represented the British & Irish Lions and won championships with his two club sides, Melrose RFC and Newcastle Falcons. In June 2017, the Scot revealed he was suffering from Motor Neurone Disease. 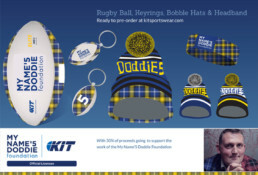 From the outset, Doddie has been driven to help fellow sufferers and fund research into this, as yet, incurable disease. 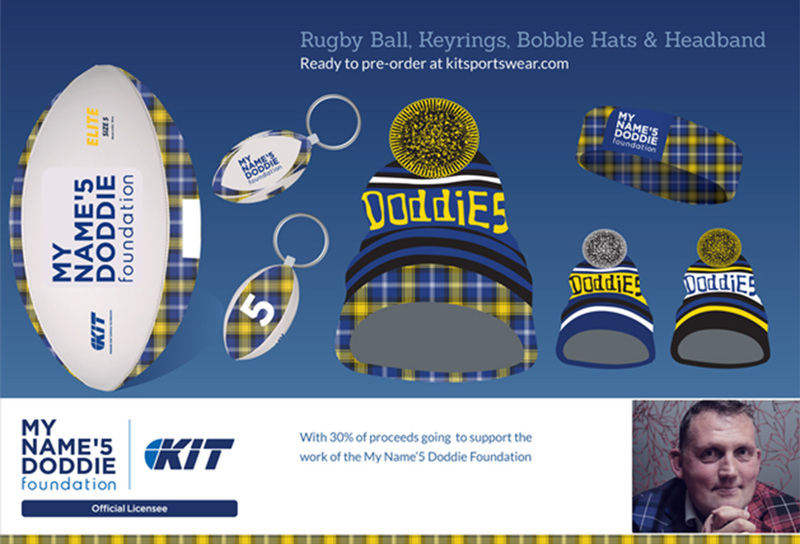 In November 2017, Doddie and his Trustees launched the registered charity My Name’5 Doddie Foundation. 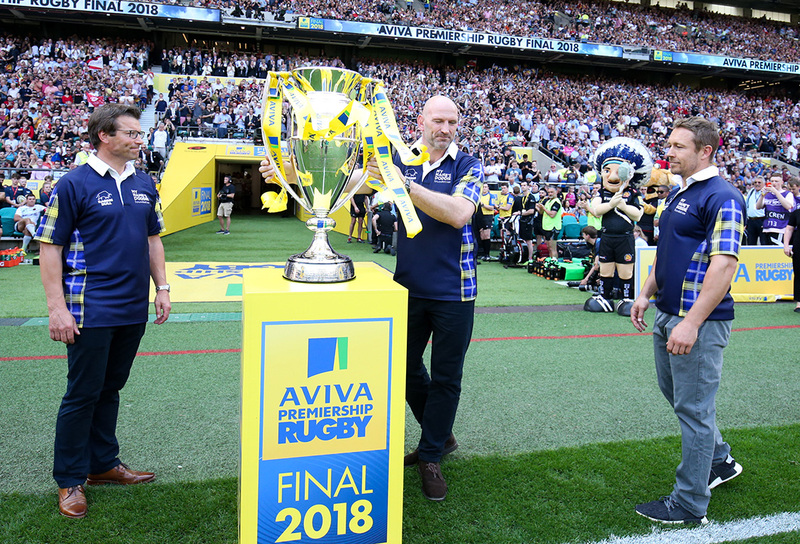 One year on, £1 million has been committed to research and practical support for those with this terrible disease. 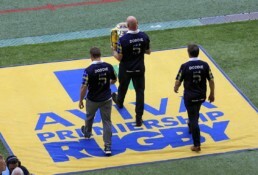 Appointed in Feb 2018, Logan Sports Marketing were charged with identifying and developing major revenue streams for the fledgling charity, converting awareness for the Foundation into income through its sporting and commercial relationships. 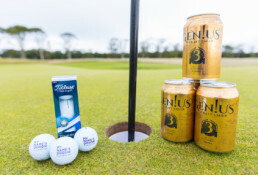 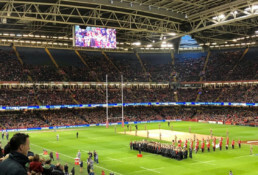 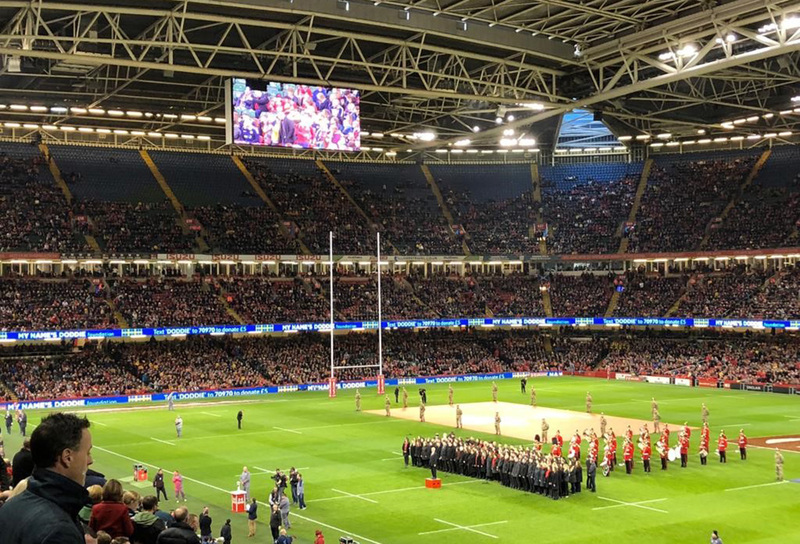 • The response has been incredible – not just from the commercial, rugby, sporting and farming communities but from across the world with messages, fund raising ideas and a huge amount of support. 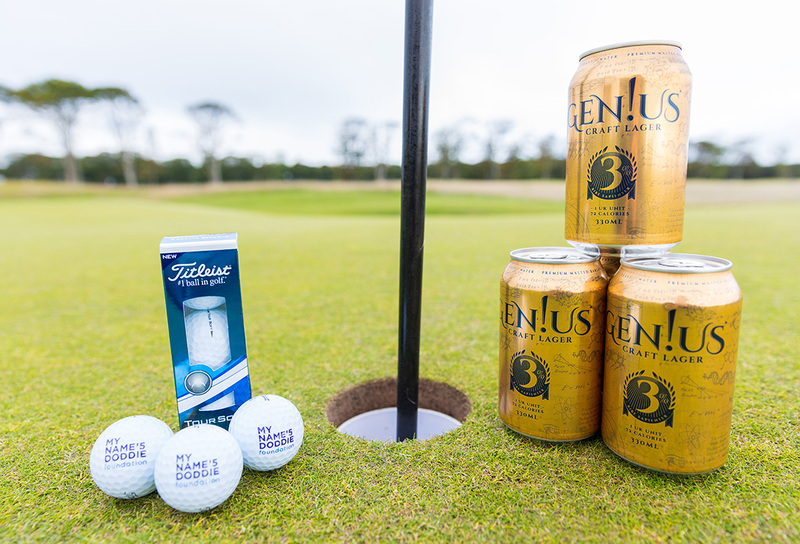 • MNDF has been the driver for new collaborations in the medical world with eminent MND medical professionals and MND Association. 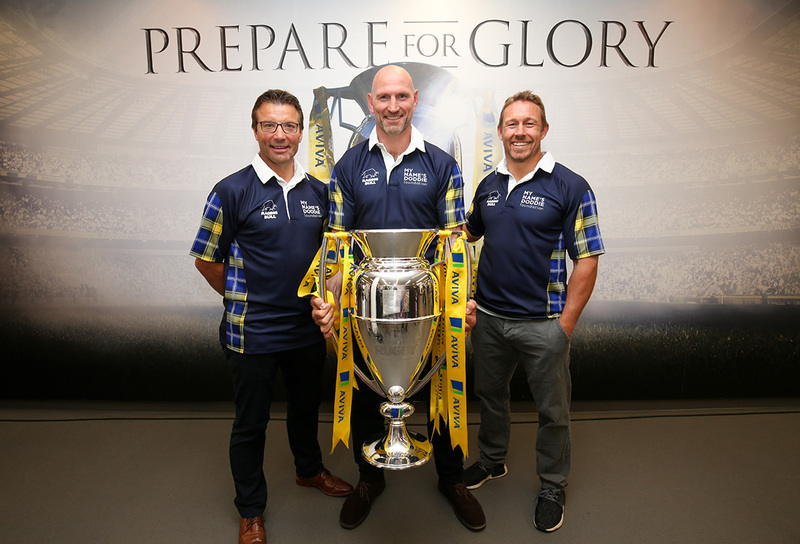 £1m in Year 1 has been committed to research alone. 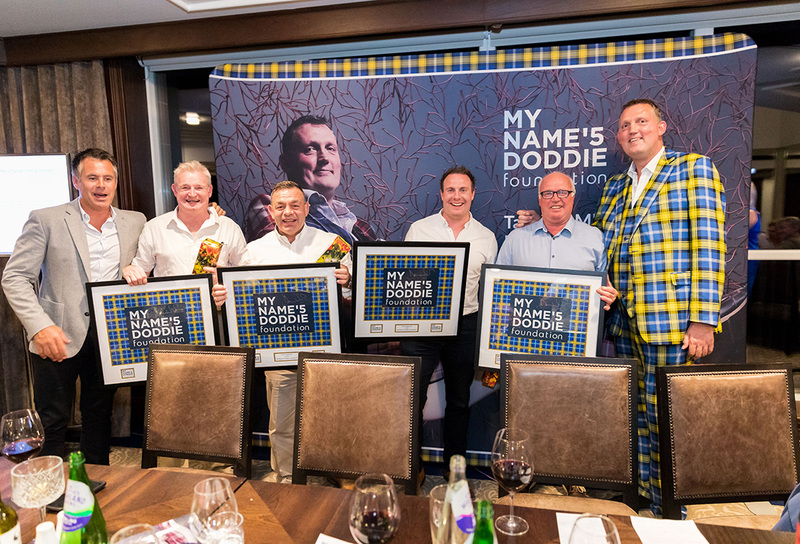 • Many fellow sufferers of MND and their families have taken courage from Doddie’s approach, his openness and positivity. This part of what has been achieved cannot be understated.